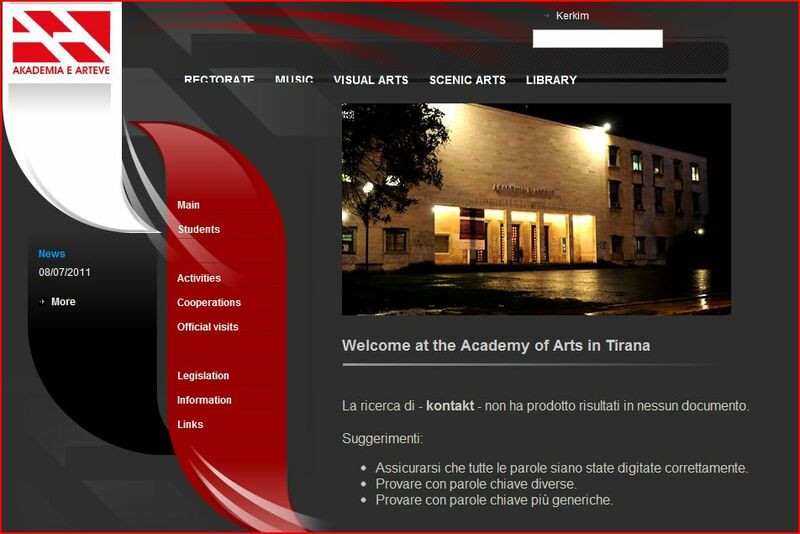 The internet is hard to miss these days in Tirana. According to the website Internet World Stats, by June, 2010 there were 1,300,000 internet users in Albania, of which by August, 2010, 864,760 users were signed up on Facebook. 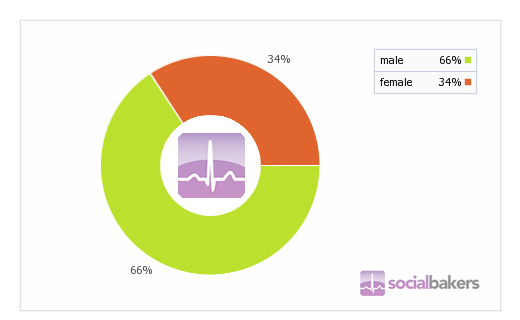 According to a report by Social Bakers, that accounts for 78% of all internet users. 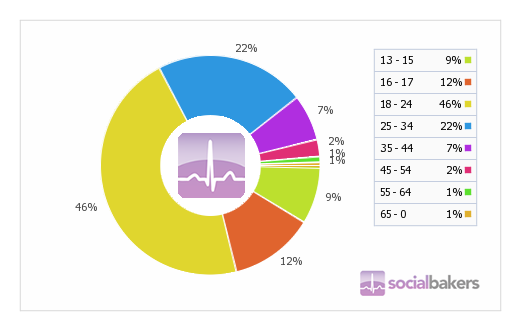 So, with the vast majority of internet users also being Facebook users, what else is the internet used for? Email? News? Games? Youtube? Government administration and communication? Walk into any internet cafe, and you will surely see most, if not all customers using some type of Facebook application. For many, Facebook has taken the role of email, news, games AND videos, and it seems apparent that it may also be more useful for government and political work as well. 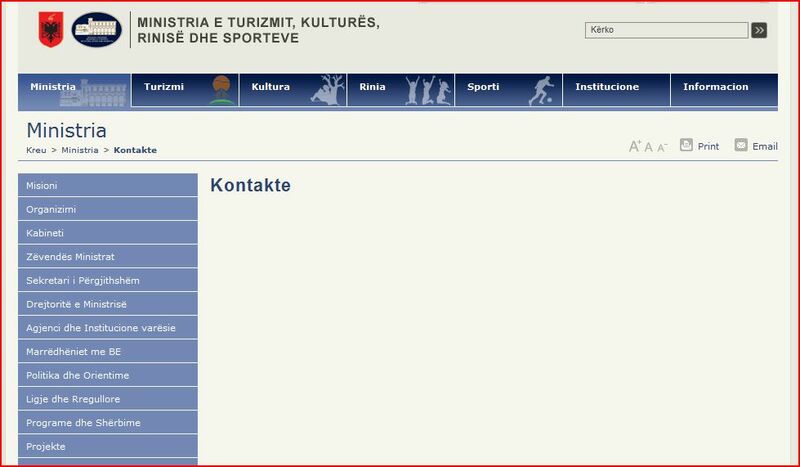 State figures or institutions with Facebook pages include the Ministry of Interior, Ministry of Foreign Affairs, Bashkia Tirana, and the list goes on as long as you can imagine. What about ‘traditional’ websites? 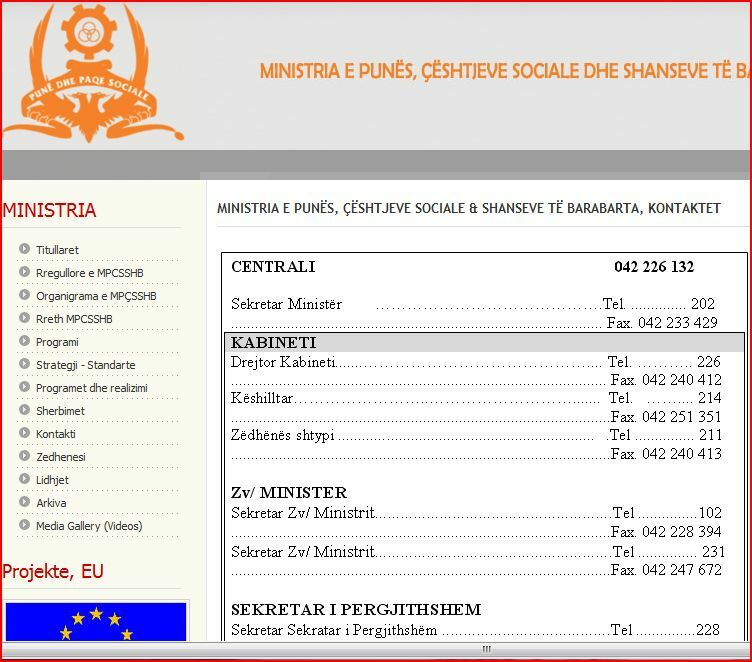 Below are a few screen-shots from August 10, 2011 of State Ministries and institutions with no proper email contact details. 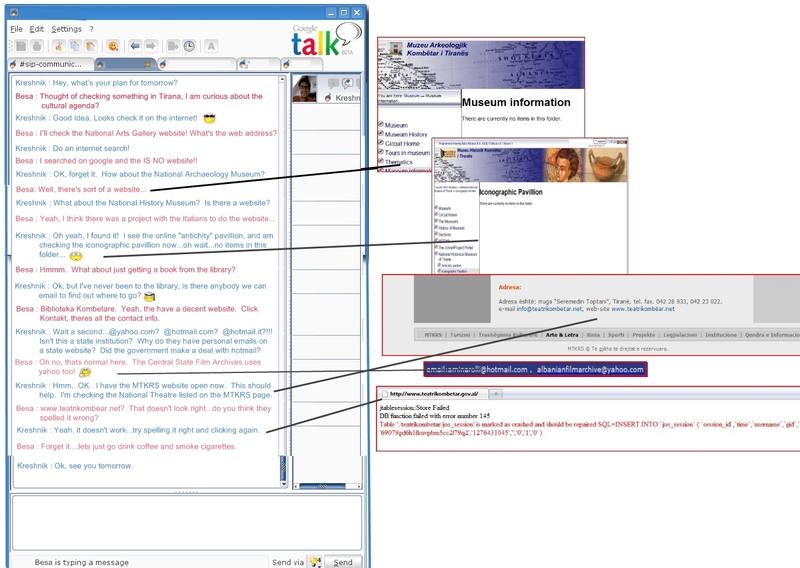 All of the institutions shown above do, however, have Facebook pages. Internet era…maybe, Facebook era, definitely. 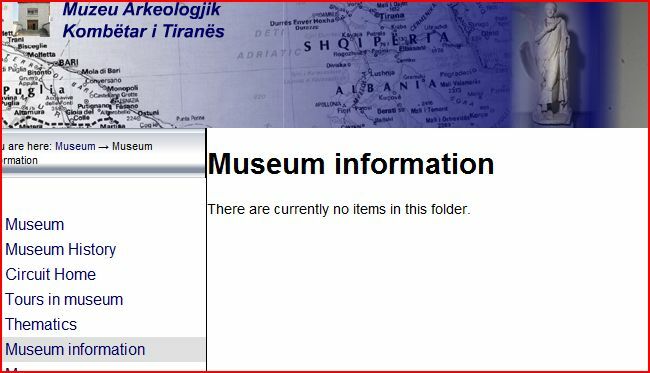 Many Albanians even refer to the internet as ‘Facebook’! We suggest the term be changed from “Internet Era”, to “Facebook Revolution”. The curious question is, how long will it last? The electoral battle for Tirana of May 8, saw a major focus on the use of Facebook. Both Mayoral candidates were actively using Facebook, and some media outlets even attempted to predict the results based on which candidate’s page had more ‘friends’ or ‘fans’. The DP candidate Lulzim Basha urged young people to communicate with him through Facebook, and offer all suggestions for the transformation of the Tirana. As you can see from the graphs, during the run-up to the general election on May 8, Basha’s numbers skyrocketed over a period of a few weeks, then sharply decline, as fewer ‘fans’ joined his page. During the same time period, the graph for Edi Rama also shows the same trend, although significantly less ‘fans’. 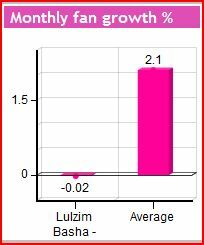 The above charts show data from August. 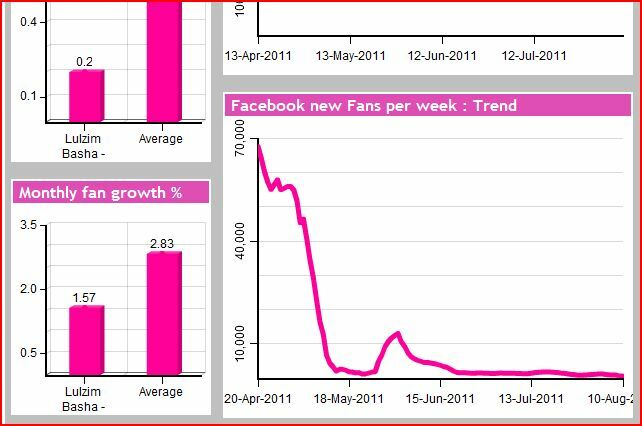 Below is a chart from September, and shows that the Facebook profile is in fact now losing ‘fans’. 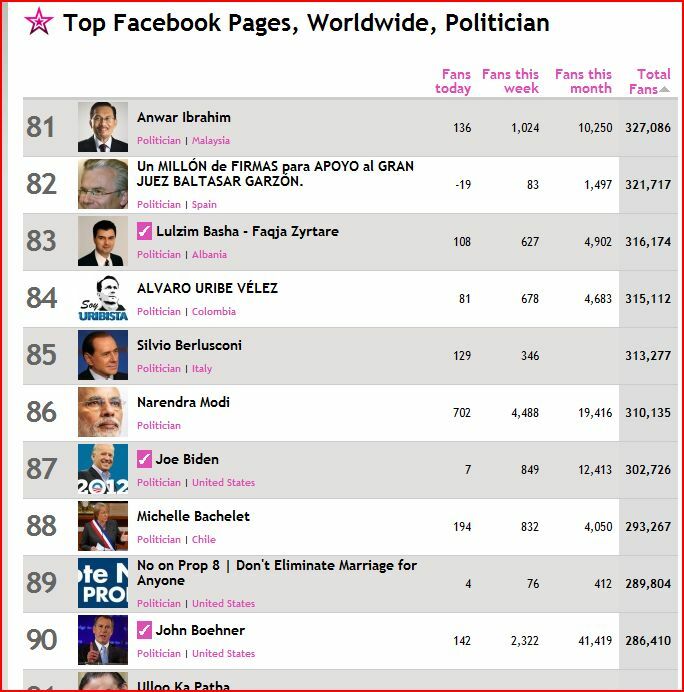 According to ‘Famecount‘, Basha is currently ranked #83 in the world among politicians with Facebook pages, and has the #1 Facebook profile in Albania. 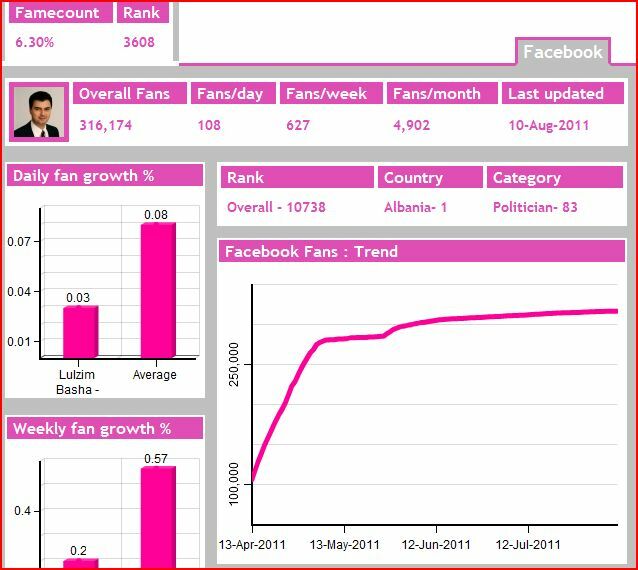 Below are a few charts showing the usage of Facebook within Albania. * Many Albanians have multiple Facebook accounts, thus data does not accurately reflect the number of users. Many of the accounts are fictitious and do not contain accurate demographic information. * The World Bank has offered a credit of US$15 million under the “Education Excellence and Equity Project” (EEE Project), through which over 520,000 students in 250 elementary schools, 1,477 9-year schools, and 380 secondary schools can now access the internet. In 2009, the student-computer ratio was 25-1, whereas in 2006 the ration was 61-1 in urban areas, and 148-1 in rural areas. * Starting in January, 2011, ASTRA2Connect is providing broadband service to the Albanian Post Office offering customers free internet access in rural areas throughout the country. 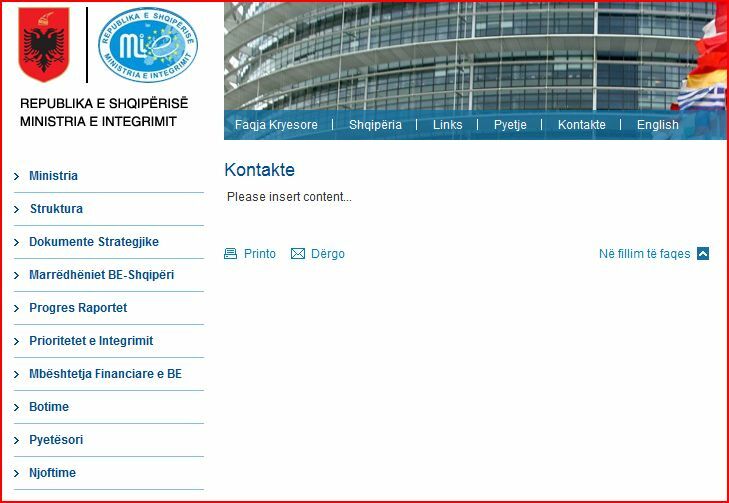 The service is also to be used by the Albanian Post Office for its daily operations. The service is being installed in 300 of the 550 post offices in the country. The project is a major piece of the government program “Digital Albania” which was launched in 2005. 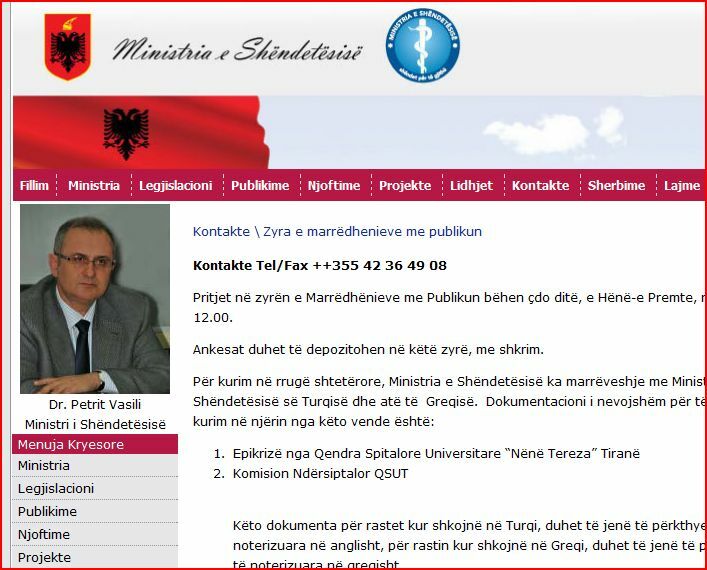 * In 2009, Microsoft Corporation representative Jan Muelfeit offered Prime Minister Sali Berisha support for the government’s Digital Albania plan as well as consultancy services from Microsoft in project fields including education and health, the government said in a statement. There was also talk of a possible information technology academy and a business innovation center in Tirana with the government and other leading technology companies from abroad.